UWC International is a UK registered charity. However, UWC’s 17 schools and colleges are independent legal entities and based in 17 different countries across 4 continents (for a full map see: http://www.uwc.org/schools). Additionally, UWC has a worldwide network of mostly volunteer-run national committees which are based in 159 countries and territories. 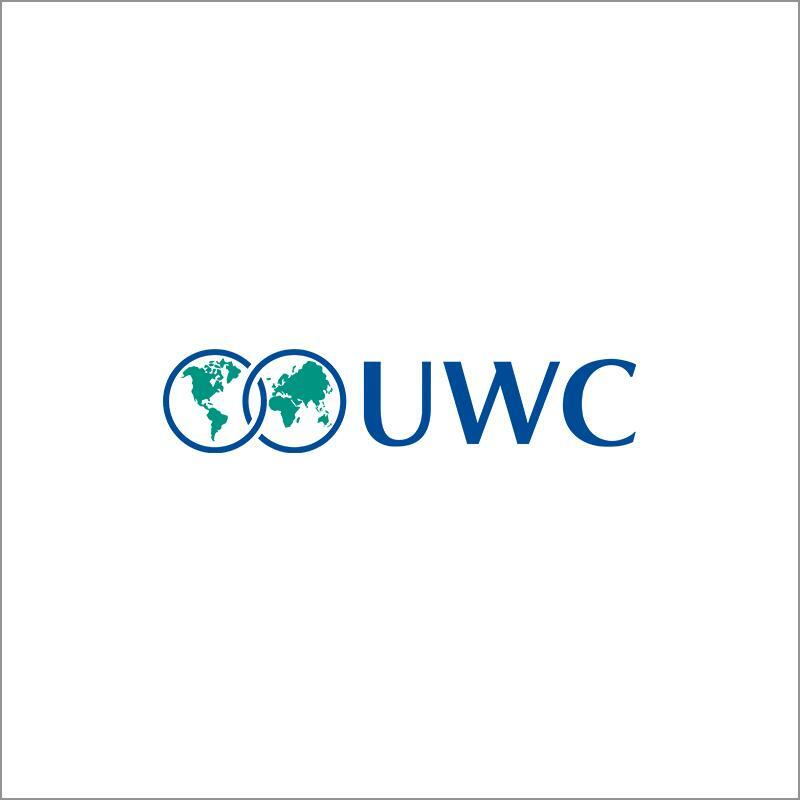 UWC (United World Colleges) is a global education movement with the mission to make education a force to unite people, nations and cultures for peace and a sustainable future. UWC comprises 17 schools and colleges on 4 continents, short educational programmes, a network of over 155 mostly volunteer-run national committees which locally select students and over 60,000 alumni worldwide. Every year UWC schools and colleges educate over 9,000 students from more than 155 countries. Almost 4,000 of these students complete the International Baccalaureate Diploma Programme (IBDP), the most recognized global pre-university programme for students aged 16-19. The diversity of UWC’s student body is enabled through one of the most comprehensive scholarship systems in secondary education: Over 65% of all UWC students in the International Baccalaureate Diploma Programme receive full or partial scholarships. The uniting element across all UWC programmes and activities is the simple idea that bringing diverse people together to live and learn through joined experiences will strengthen their understanding of each other and their resolve to help make the world a better place. Students usually attend a UWC college for the final two years of their high school education. UWC education has a strong emphasis on experiential education and goes above and beyond the requirements set by the IB programme: each student has to enrol in service learning, physical and artistic activities and challenges as well as sessions on global issues and other activities which foster critical thinking and courageous engagement with the challenges faced by today’s world. The UWC experience acts as a catalyst for people both individually and collectively to work towards a more peaceful, just and sustainable world. UWC’s alumni, staff, and volunteers do this in varied ways throughout their lives. UWC International is the organisation at the centre of the UWC movement. Its role is to coordinate between the different UWC stakeholders, to set the global direction and strategy for the UWC movement, to approve new UWC schools, colleges, national committees and educational programs, to be in charge of UWC’s global fundraising and communication projects and to ensure the adherence of all stakeholders to jointly agreed policies. UWC International also coordinates the UWC Refugee Initiative – a new project with the aim of raising enough funds for additional 100 full scholarships for students with refugee background each year.